A unique investment opportunity is now available in a strategic location in the kingdom of Bahrain. 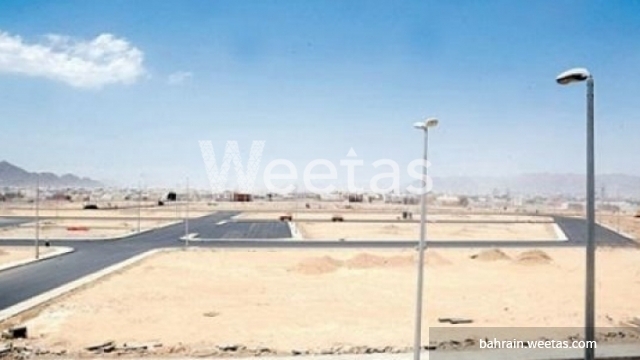 Invest in buying this land and enjoy its facilities and features. it is Spread over an area of 2418 square meters and costs 2,472,600 BHD.